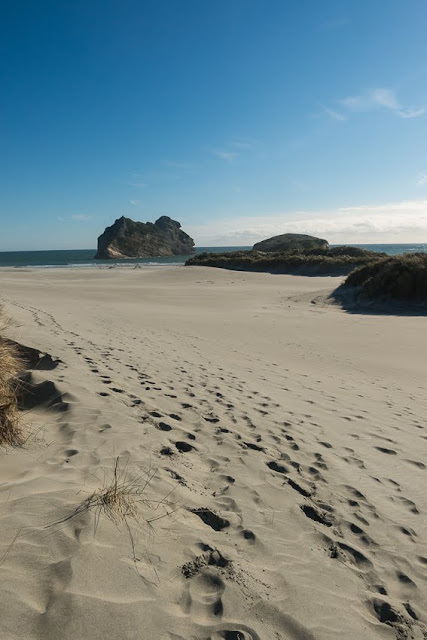 From the Abel Tasman I headed north over Takaka Hill to Golden Bay for a few days. 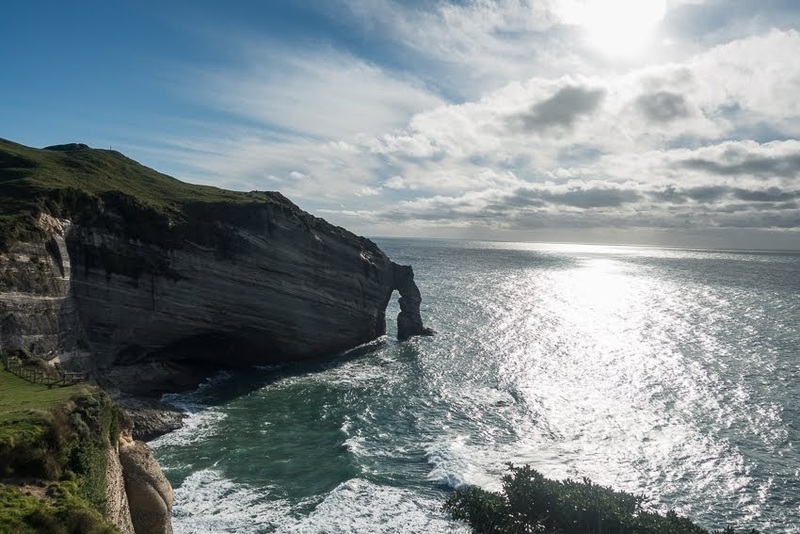 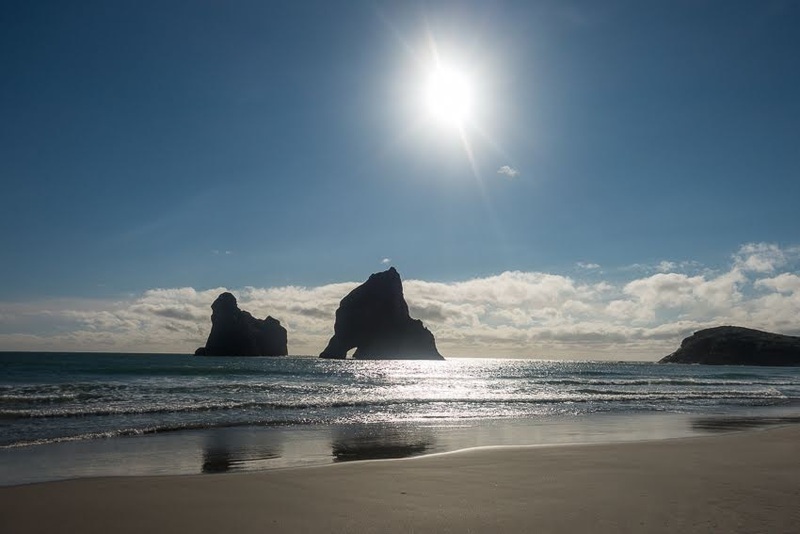 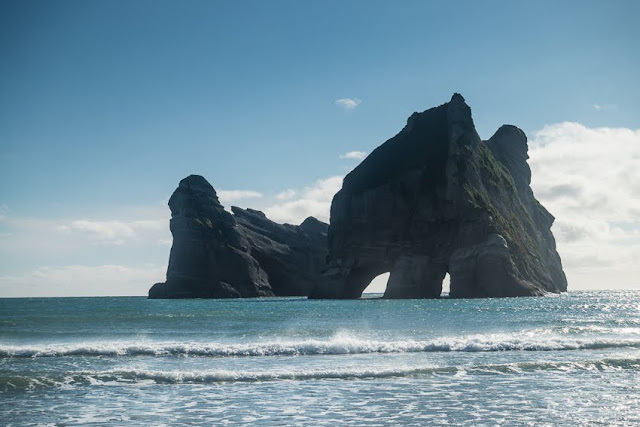 I headed up to the very north of the South Island, visiting Cape Farewell and the weathered coastline of Wharariki Beach. 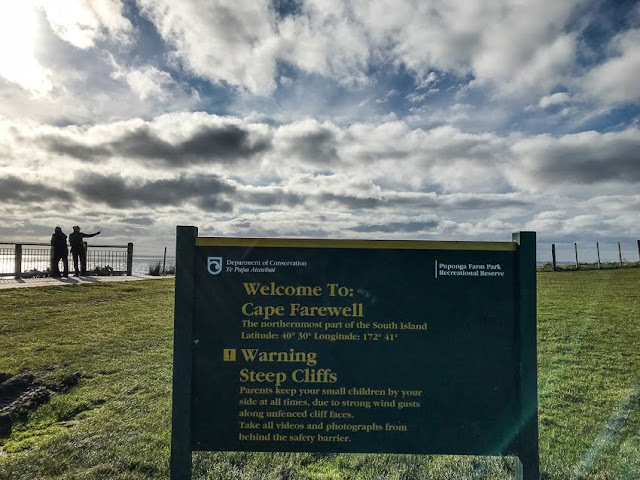 The week of sunny weather came to an end, which I didn't mind too much as it's nice to have an excuse to bunker down inside and try and edit all my photos and write a few blog posts. 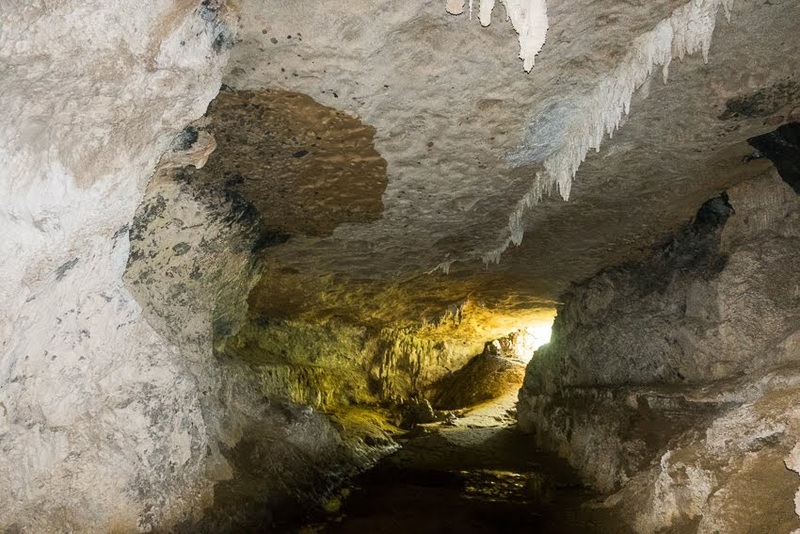 The Golden Bay area has lots of limestone karst and caves, so a few excursions in the area were in order to enjoy these strange structures. 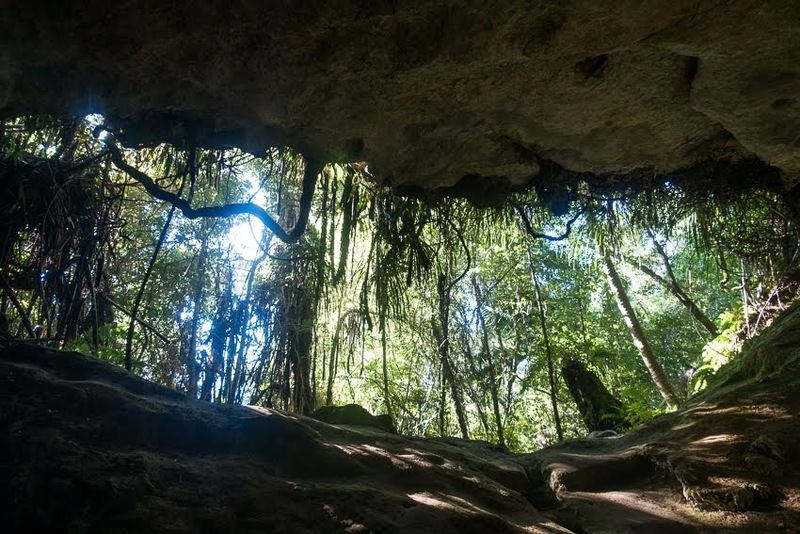 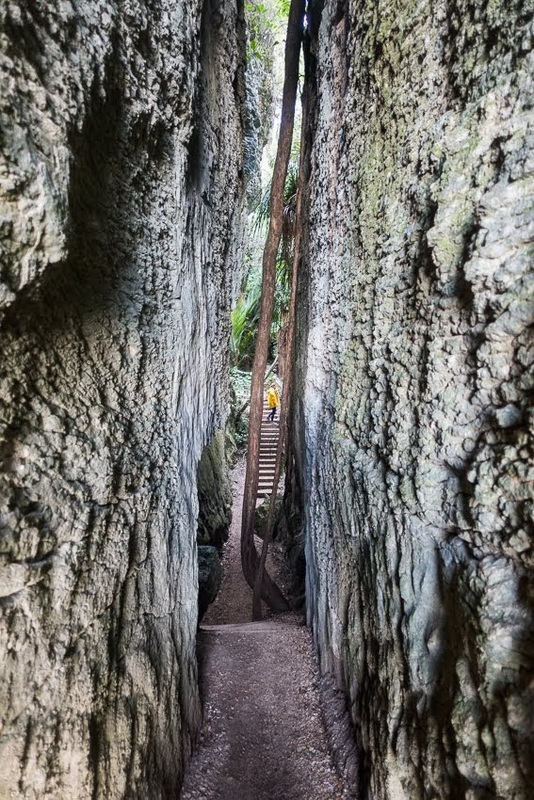 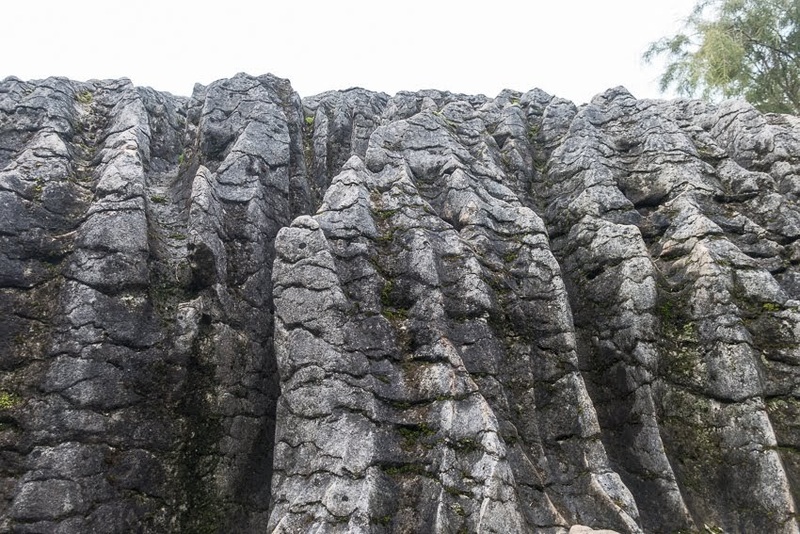 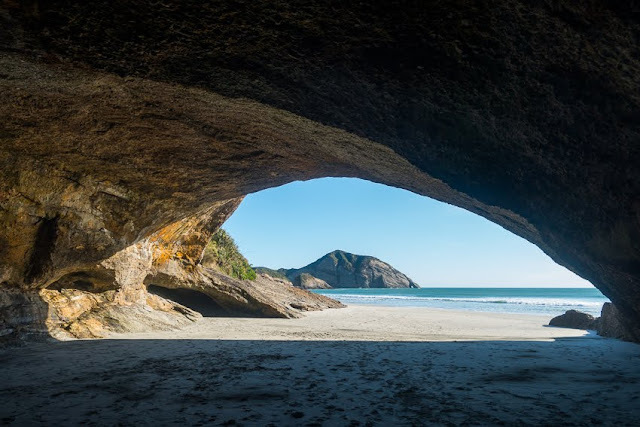 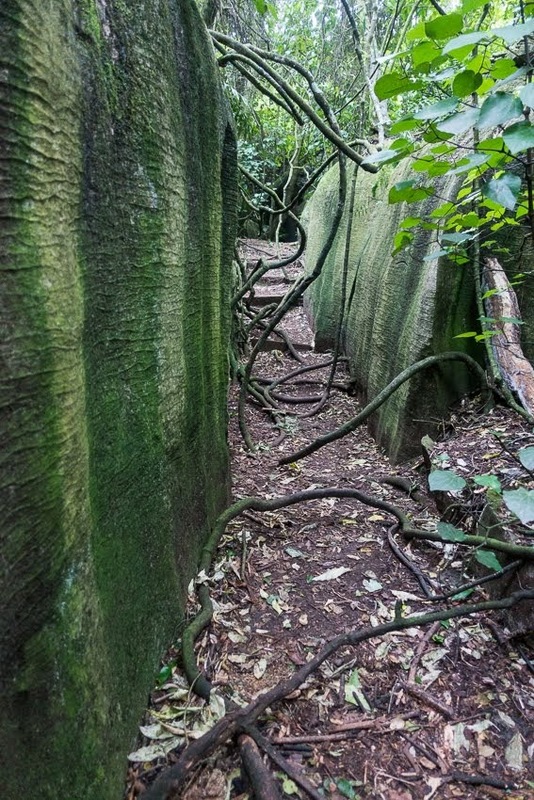 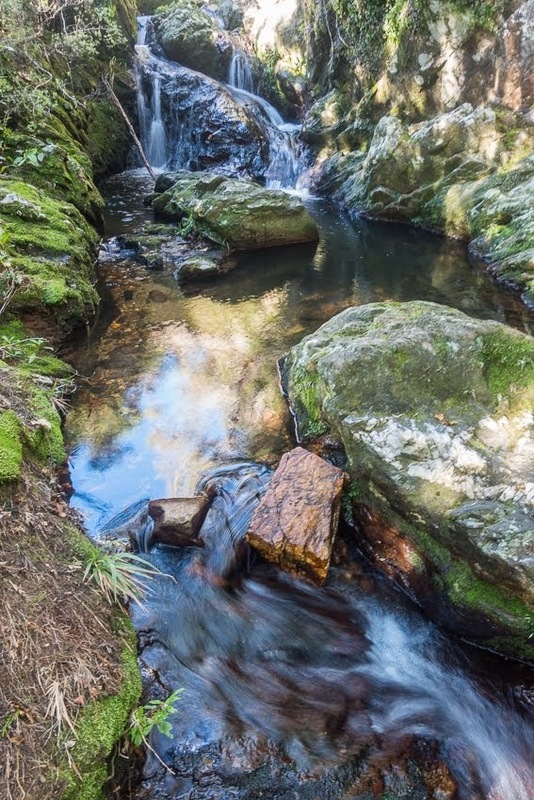 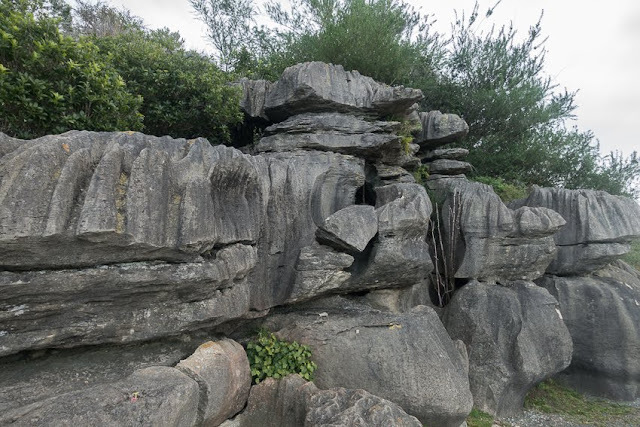 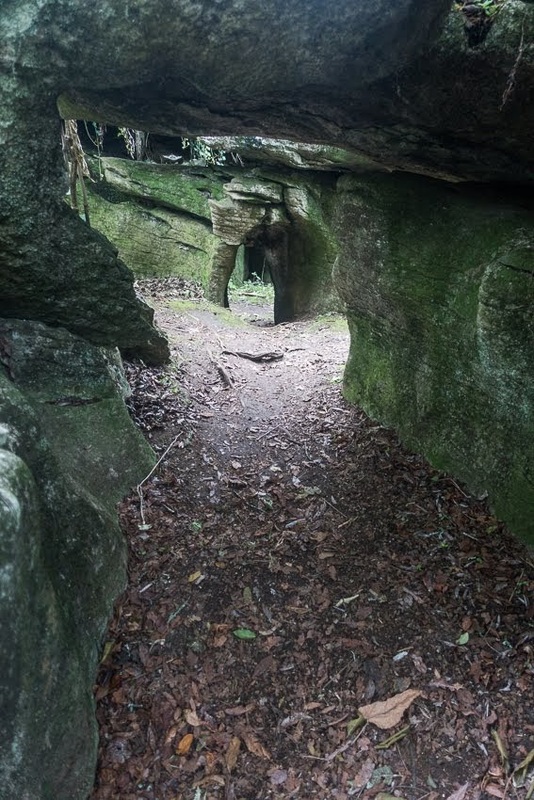 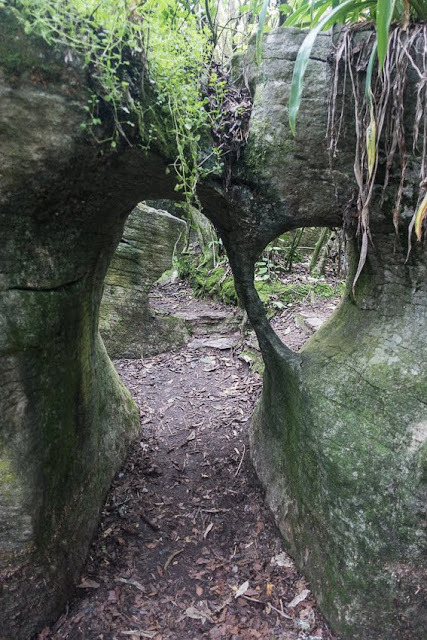 Two places near Takaka are to be recommended: The Grove and Labyrinth Rocks. 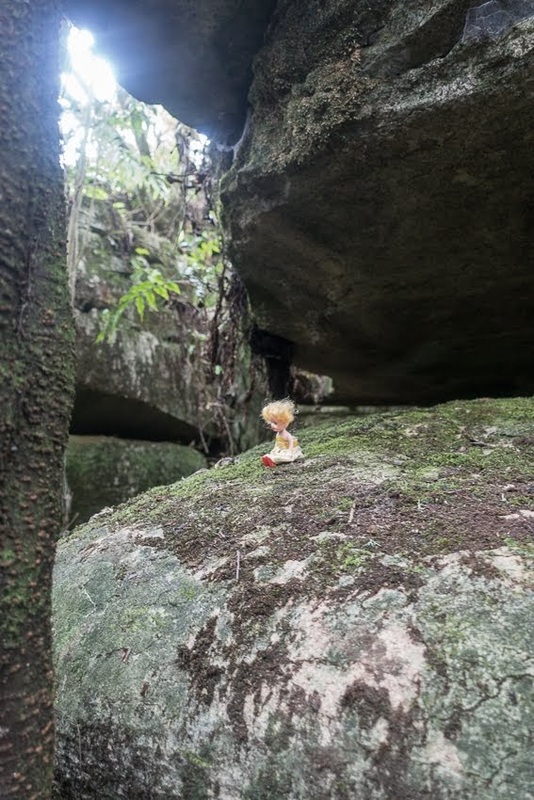 Both are like huge adventure playgrounds for kids of all ages, the latter upping the ante somewhat by the addition of hundreds of little toys for the kids to find whilst exploring the numerous passages. 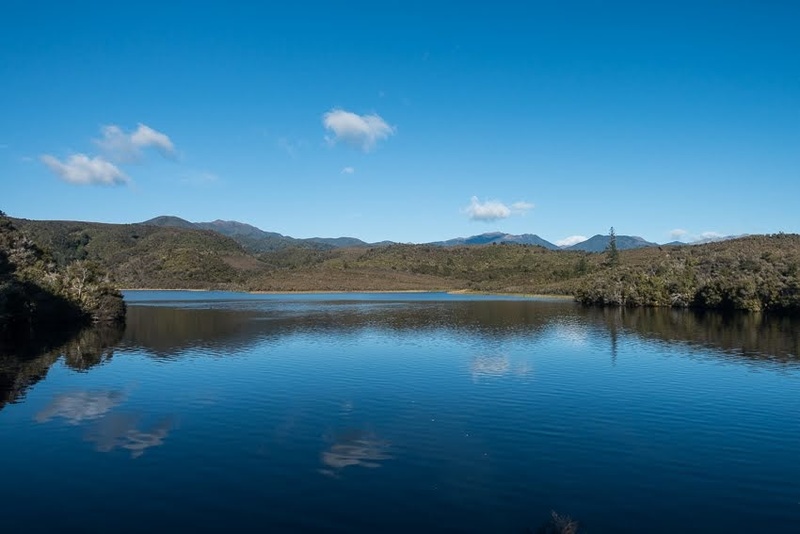 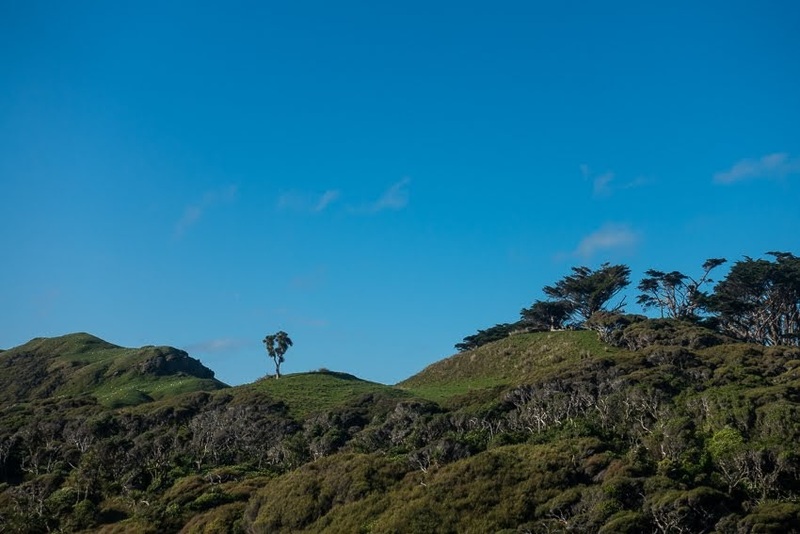 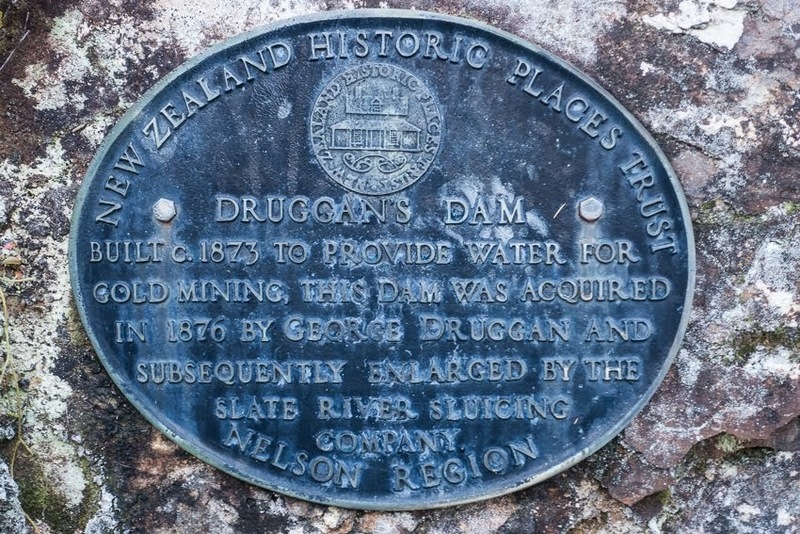 I also went for a walk up the Aorere Goldfields Track, to visit two caves and Druggans Dam, with some old gold mining relics and views down to the bay. 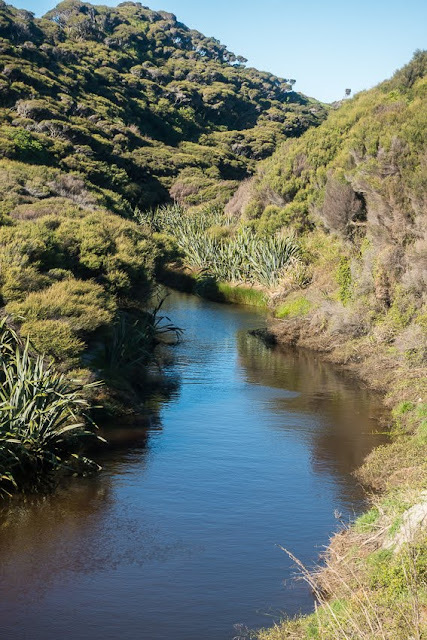 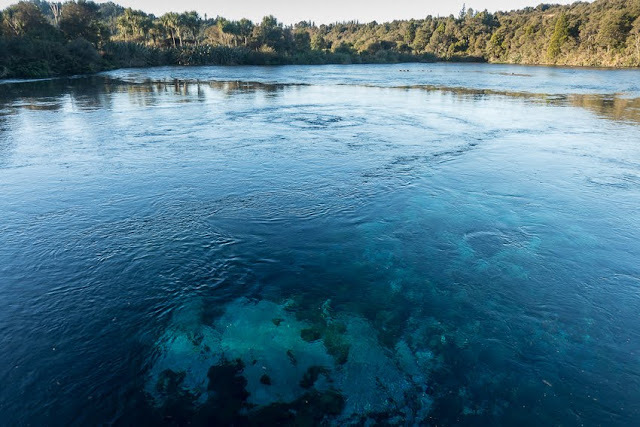 And a short trip to Te Pupu Springs and nearby water race and local hydro scheme. And then I began the trip back to Wanaka, slowly, involving some more tramps enroute.